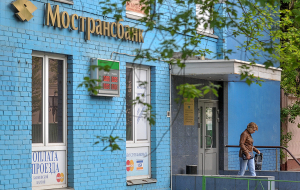 Government anti-crisis measures ensured the stability of the Russian economy, the country managed to save one of the world’s lowest external debt levels, and the bottom of the crisis can be considered passed in 2015. This was at the summit Russia-ASEAN in Sochi, said the President of Russia Vladimir Putin. 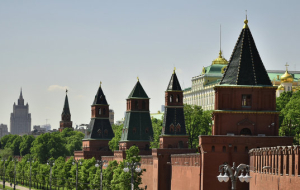 A similar point of view was expressed on Friday and the Minister of economic development Alexei Ulyukayev, saying that the Russian economy not being in recession for six months, reports TASS. “Not exactly plus [GDP estimate for the first quarter adjusted for seasonality]. It’s so close to zero that I don’t change my position that since the third quarter of last year, we came out of recession”, — said the speaker, answering the question of how did the country’s economy on its face once again into recession. The Ministry also said that he sees the reason for the growth of industrial production in Russia by the end of this year. The Minister predicts growth of agricultural production at the level of about 2%, 1 PP lower than a year earlier. According to the Minister, will continue the growth of the food and chemical industries. 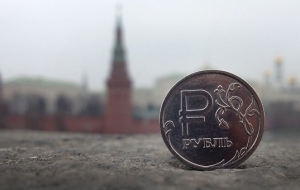 According to the speaker, to the Western sanctions the Russian economy is “fully adapted. “Frankly, now some macroeconomic effects generally do not see”, — said the Minister. 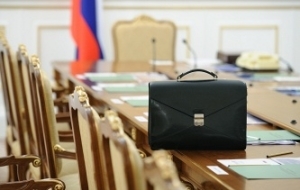 GDP of Russia in physical terms in the first quarter of 2016, according to Rosstat, decreased relative to similar period last year by 1.2%, which was better than estimates of Minekonomrazvitia forecast of minus 1.4 percent. The decline of Russia’s GDP, as previously reported, in 2015 amounted to 3.7% due to the decline in industrial production of 3.4%. In the fourth quarter of last year GDP declined by 3.8% compared with the corresponding period of the previous year.